Our 2016 solid wooden doors all start from premium grade components, are kiln dried and then color-matched manually prior to assembly. Expert craftsmanship, hand applied multiple step finish and time proven engineered design result in doors of unsurpassed quality and beauty. 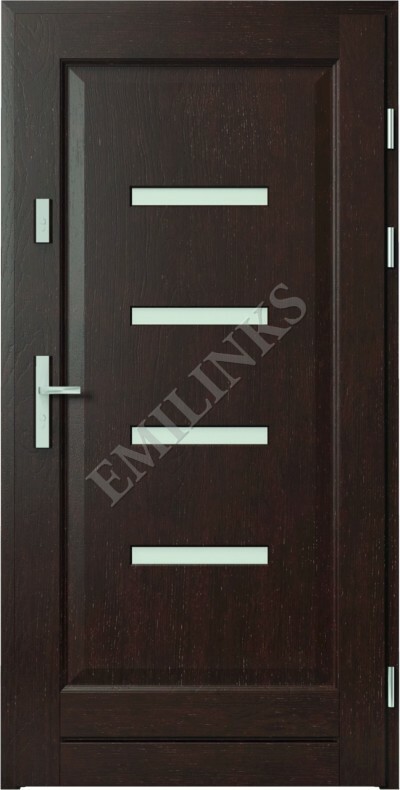 Your house will be the talk of the neighborhood when they see your spanking new Emilinks 2016 solid wooden door. Factory prefinished and prehung ensures this solid wooden door can bring years of enhancement to your home. All components carefully hand selected and factory kiln dried to exacting tolerances for maximum performance. Adjustable sill threshold and fully weather stripped jambs make installation fast and easy. 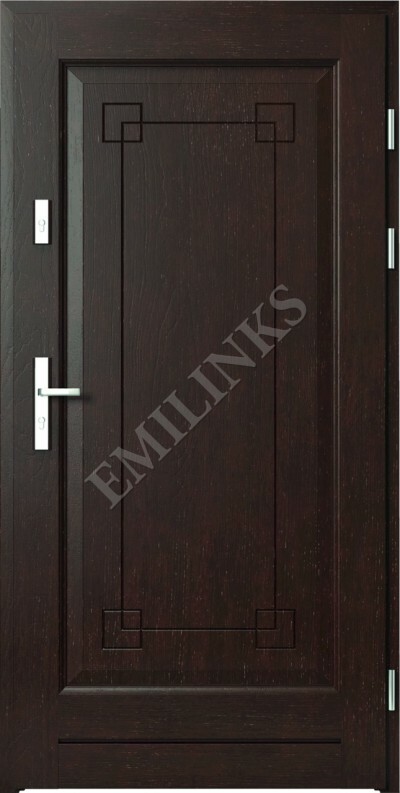 Door Leaf Construction: The Core of the door leaf is made from premium quality solid wood. It is covered with natural veneer. 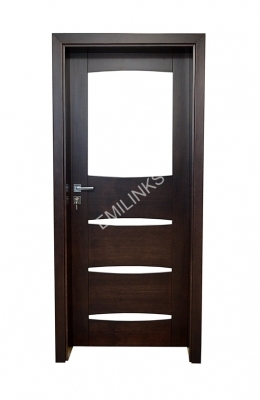 The door leaf was designed and built to withstand deformations. Extra Height: 2.4mm Is Also Available. 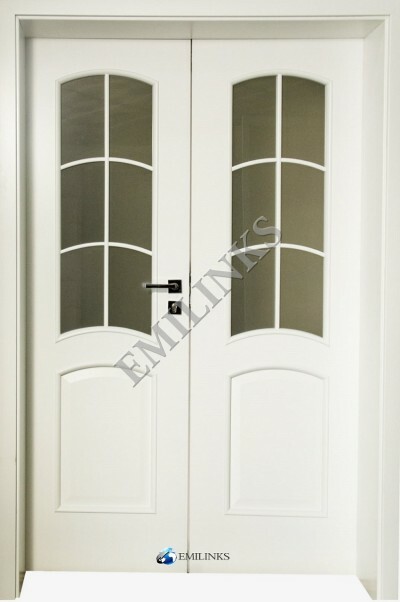 All Emilinks Internal Doors come with Frames, Hinges, Cylinder, Handles and Locks. We are a global manufacturer of world class finishing and furnishing products such as; doors, beds, kitchens, dining sets, wardrobes and shelves for homes, offices, hotels, royal palaces, presidential lodge, honeymoon suites and luxury villas. Emilinks uses a variety of innovative techniques blended with exclusive designs to build premium quality products.